It was at this time that the Royal Society of England was created to settle all matters of scientific inquiry and discovery. Sir Isaac Newton was once its President. Newton, we are told, was the first to discover the nature of gravity, the origin of color, he invented calculus and the first reflecting telescope. Newton forwarded the theory of gravity, that all material objects effect each other and the greater the mass, the greater the gravitational pull. 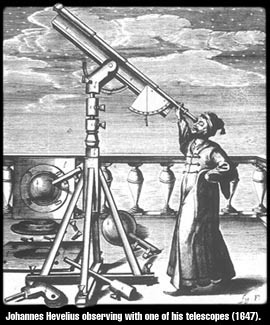 In the mid-1700’s the Vatican became the first country in modern times (they are one of three city-states beholden to no other country, here), to build an observatory with telescopes to look out into space. Still today, they hold the most patents on telescope construction. They are also still active in cosmos observation today. The most recent large scale telescope they have built is in Arizona called, I kid you not, L.U.C.I.F.E.R. (source). The global, heliocentric Earth theory came to mass common knowledge in the early and mid 1900’s at the time when schooling became compulsory throughout Europe and the United States. Schooling in the United States was centralized in the 1920’s by the creation of the Non-Government, tax-exempt Organizations (NGO’s). The NGO’s then took control of the the entire upstream to downstream education system though foundations with names we still know today, like Rockefeller, Guggenheim, Ford, Harriman, et. al. Three decades later, after WWII ended, was the founding of the National Aeronautical Space Administration (NASA). NASA was founded by the U.S. Government in 1958. The original leaders of NASA were Nazi scientists and rocketeers brought over during Operation Paperclip after WWII. The Vatican assisted the effort to get the Nazi’s out of Germany into the U.S. via “ratlines” going though Argentina, using Vatican Passports. (Source). Werner Von Bruan ran the Saturn rocket program for 25 years at NASA and was awarded the highest honor in the nation for his work. 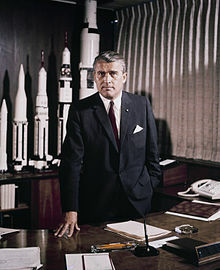 Previous to running NASA, he was the “wunderkind” of Nazi Germany when he designed, built and launched the V1 and V2 “buzz-bombs” that showered our Allies with bombs throughout WWII, killing tens of thousands. Every single picture from space we have ever seen, every single one has come directly from NASA. Every single space story we have ever been told has come from one single source, NASA. Since the beginning of the 1500’s, when information became mass disseminated we all have been told that the Earth is a globe spinning in a full rotation to make one day as well as rotate very, very fast around the Sun. A big problem is that most of the stories and theories do not hold up under the most simplest observation and thought. 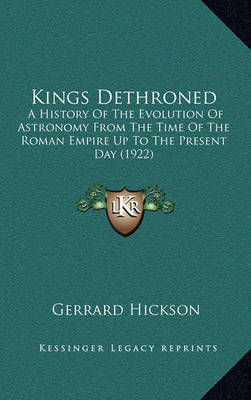 In the 19th century many sought to challenge the new heliocentric theory propagated by the Royal Society of London. 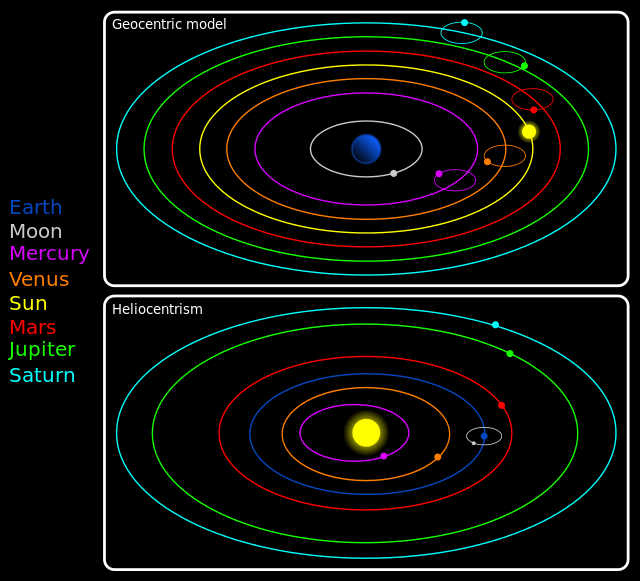 Strict adherents to the Bible of the time held to the their beliefs in a geocentric earth. Revelation 7:1 “And after these things I saw four angels standing on four corners of the earth, holding the four winds of the earth, that the wind should not blow on the earth, nor on the sea, nor on any tree.” As with the Daniel quote, this cannot be taken literally; the events described in Revelation are a series of visions, rather than an accurate description of the world. Another interpretation of this verse is that four corners of the earth don’t refer to literal four corners but to cardinal directions, which is further supported by the description of the four winds which are commonly referenced by their cardinal direction. (University Press of America, 1987), chapter 13. Author’s Note: Full bibliographical information for references will be supplied at a later date. Until then please check the full bibliography of the hard copy of God, Reason, and the Evangelicals. Many evangelicals believe in “detailed inerrancy,” which means that the Bible, in the words of Francis Schaeffer, is “without error in all that it affirms” and contains “propositional true truth where it touches the cosmos and history.”(1) This in all probability was not the position of historical Christianity and many evangelicals themselves reject this position. The inerrantists cannot decide which “science” to use to prove that the Bible is without error about cosmological matters. Following the lead of Charles Hodge and B. B. Warfield, writers for the Moody Bible Institute contend that the Bible is completely compatible with current theories about the evolution of the universe over billions of years. (2) On the other hand, we have “fiat creationists,” like those from the Institute for Creation Research, who reject cosmic evolution and maintain that the universe is less than 10,000 years old. Throwing intelligent light on the question are the evangelical writers of the New Bible Dictionary. An author warns us that the Genesis account “must not be confused or identified with any scientific theory of origins. The purpose of the biblical doctrine, in contrast to that of scientific investigation, is ethical and religious….The whole is poetic and does not yield to close scientific correlations….Genesis neither affirms nor denies the theory of evolution, or any theory for that matter.”(3) Evangelical J. J. Davis concurs: “Evangelicals have generally come to adopt the position that the Genesis accounts of creation are primarily concerned with the meaning and purpose of God’s creative work and not with precise scientific details of how it was accomplished….We look to the science of genetics to answer the scientific question of when human life begins and to the Bible for revelational answers concerning the value and purpose of human life.”(4) Of course these evangelicals are correct in disclaiming any scientific foundation for the cosmology of the Old Testament. I believe, however, that there is more than just poetry in the biblical creation account. In what follows I argue that we should take the Hebrew cosmology as a prescientific attempt to understand the universe. Parallel accounts in other ancient mythologies will be the principal evidence I offer. One of the first problems we have is that there is no word in Hebrew for the Greek kosmos. Kosmos was first used by Pythagoras, who is said to be the first Greek to conceive of the universe as a rational, unified whole. Such a notion is crucial to the scientific idea that things operate according to law-like regularity. For the Hebrews the universe is not a kosmos, but a loose aggregate held together and directed by God’s will. (5) If God’s will is free–this is an assumption threatened in some evangelical doctrines of God–then the results of such a will are not predictable events. This is why the biblical idea of creation can never be called “scientific,” and why “scientific creationism” will always be a contradiction in terms.